AirAsia continues its climate change awareness initiative, themed #GREEN24 which was first launched last November with a 24-hour climate awareness movement to educate and promote climate action. 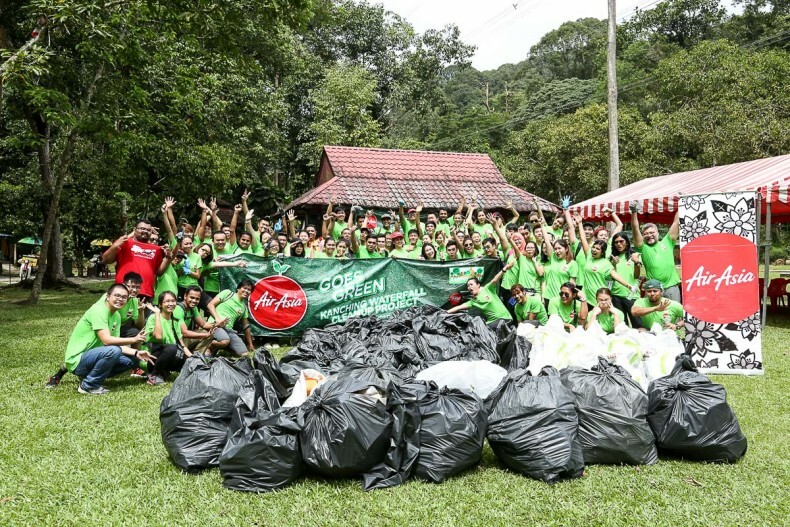 This initial activity saw over 150 volunteers from across the AirAsia Group and Tune Group of companies come together to clean the Kanching Rainforest Waterfall in Rawang near Kuala Lumpur. 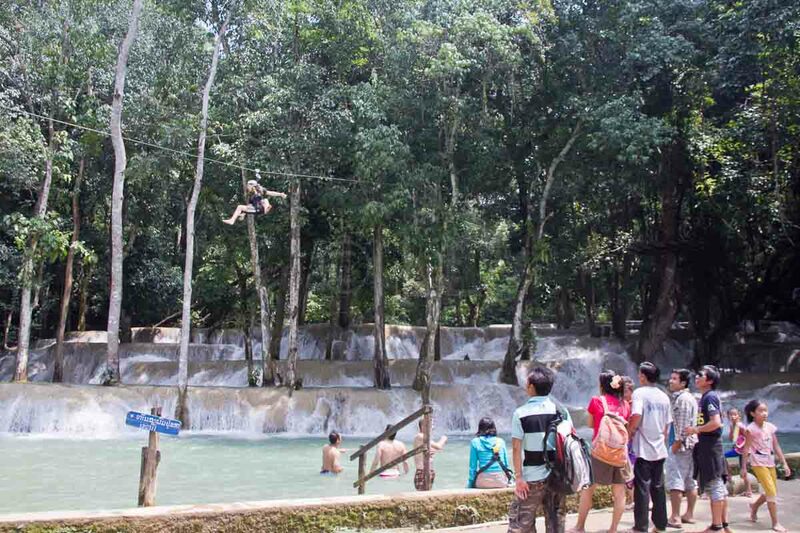 Nearly 600kgs of garbage was collected within 90 minutes during the waterfall cleanup activity. The airline has released a special video by Group CEO, Tony Fernandes inviting the public to be proactive in protecting the environment and the earth as part of AirAsia’s #GREEN24 climate awareness movement. 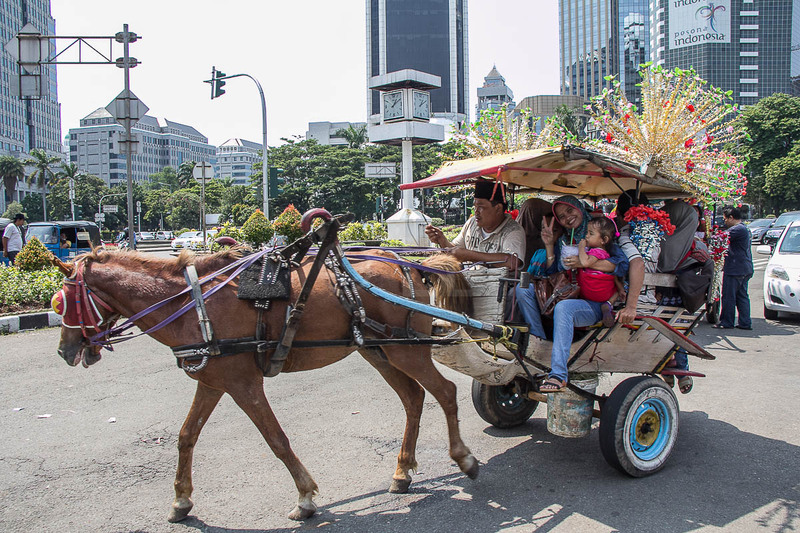 With the main activities of #GREEN24 taking place between 29th and 30th January 2016 throughout all the countries in the AirAsia Group network, he welcomes the participation of communities across the region in promoting climate action at their respective home, workplaces, cities and countries. Click on the link for more information on the #GREEN24 climate awareness movement and how you may participate.